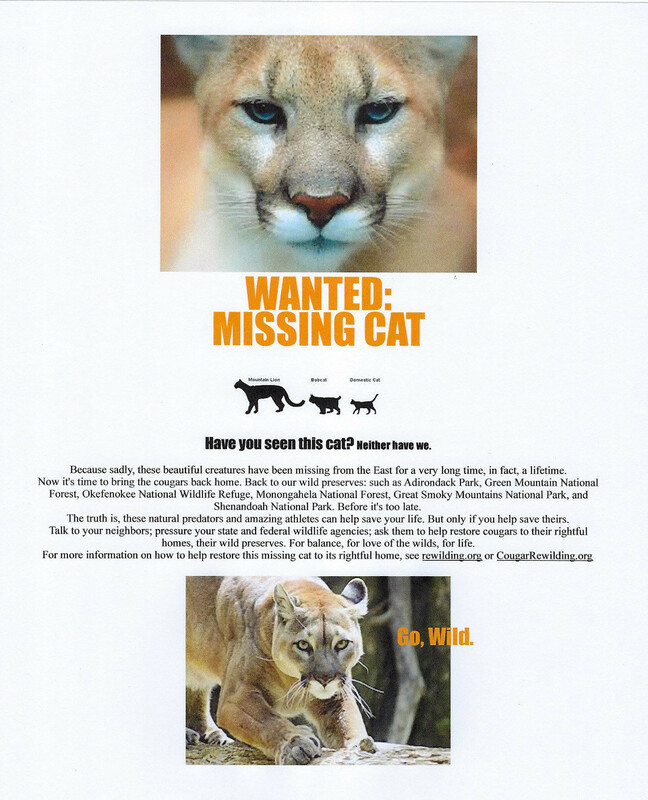 With the sad realization that Pumas are not likely to successfully spread far eastward from the Rockies or northward from south Florida anytime soon, the groups issuing this plea ask other conservationists, recreationists, and all who love wildlife to build support for active reintroduction of Pumas in at least five big core wildland complexes in the near future. Habitat assessments and public outreach should precede the reintroductions, but should not be excuses for perpetual delays. Adirondack Park in northern New York, with links to the Green Mountains, Tug Hill Plateau, and Catskills. There are many other areas in the East with plenty of deer to eat and forest in which to seek cover. With public acceptance, Pumas could recolonize much of the East; and we could coexist with them happily. 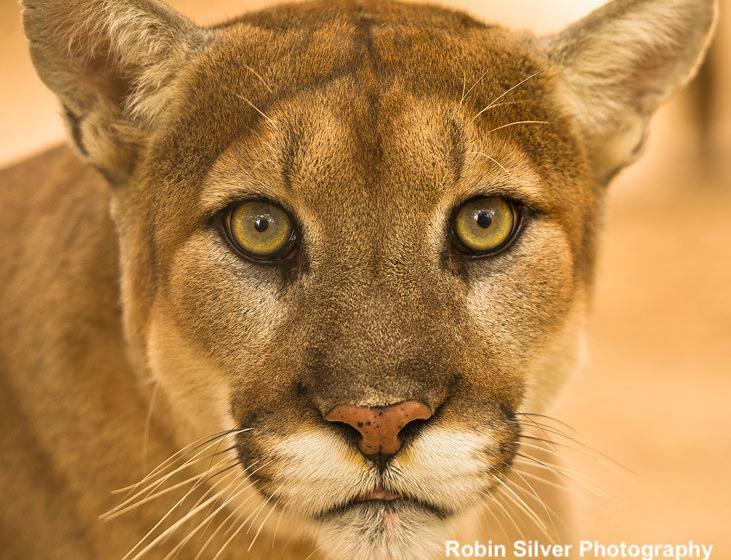 The paradox is, many people say they’d welcome Cougars if they came back on their own, but not support government programs to restore the great cats; yet the cats are not likely to be able to recolonize without help from wildlife agencies. With this realization, the groups represented in this paper (in turn reflecting the views of many others) recommend the following steps toward Puma and other carnivore recovery in the East. These are condensed in part from writings by Dave Foreman (rewilding.org) and Christine Bolgiano, Helen McGuiness, Chris Spatz and John Laundre (cougarrewilding.org). We invite other groups and individuals to add to and work on this list. It takes a community to save a corridor; and restoring missing keystone species will take a much broader conservation community than we presently have. Put the Puma in the East back on the Endangered Species list, as a Distinct Population Segment, and designate recovery zones for it in the northern Midwest, northern Florida and southern Georgia, Great Smoky Mountains National Park, Shenandoah National Park, Monongahela National Forest, north-central Pennsylvania forests, Catskills, Adirondacks, Green and White Mountains, and Maine Woods. Identify and protect wildways along the Southeast Coastal Plain, through the Piedmont, along the Appalachians, through the Adirondacks, across Maine’s North Woods and northward into Canada; from the Black Hills and Badlands eastward along rivers and around the Great Lakes and across the Northern Forest of southern Ontario and Quebec and adjacent states, to the Atlantic Ocean; and along the Gulf Coast from Texas to Florida, expanding northward to take in the Ozarks. To this end of restoring continental wildways, create strong financial and social incentives for conservation on private lands, including property tax exemptions, payments for conservation easements, payments for ecosystem services, funds to restore broad riparian buffers, and a more ecologically-informed Wetland Reserve Program. Expand and link existing protected areas on public lands, especially Wilderness Areas, National Parks, and National Wildlife Refuges. Fully fund the Land and Water Conservation Fund; and create new Wilderness Areas and National Parks, including the proposed High Alleghenies National Park or Headwaters of the Nation National Monument in West Virginia, Maine Woods National Park in Maine, and Three Borders International Peace Park in New Brunswick, Quebec, and Maine. Close unneeded back-roads on public lands, federal and state, to create larger road-free cores and to reduce waste of tax-payers money. Reform wildlife management at state and federal levels so that it conserves and restores the full range of native wildlife, rather than maximizing game numbers. To this end, broaden the base of wildlife funding to include not just excise taxes on hunting and fishing gear but also on other outdoor gear, and reinvest modest amounts of state sales taxes and tourist expenses associated with wildlife-watching for wildlife conservation. Make at least one state (perhaps a relatively progressive one like Vermont) a model for democratic and biocentric wildlife conservation, and then spread that model to other states. 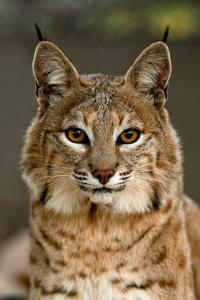 Bring to schools at all levels more natural history and education on the importance of keystone species, particularly apex predators; teach co-existence. Expand tracking programs to help people identify more with their wild neighbors and welcome returned wild neighbors. Make our built environment, our transportation and communication networks particularly, more permeable to wildlife movement and durable in the face of climate chaos. Get safe wildlife crossings on major roads. Build a coalition of support not only for enhancing possible natural recolonization efforts but for active reintroduction efforts as needed. Disband the federal predator-killing program, “Wildlife Services”; and replace it with a program that helps farmers and other land-owners co-exist with carnivores, in part through depredation compensation programs and provision of guard dogs and lamas. Conduct habitat assessments and social acceptance surveys in states where Puma reintroduction may be feasible. Reintroduce Pumas to core wildland complexes in the East, including Okefenokee National Wildlife Refuge, Smoky Mountains and Shenandoah National Parks, Monongahela National Forest (or a bigger park comprised largely of NF lands), Adirondack Park, and and Green and White Mountain National Forests. Obviously, these steps go way beyond what any one group or even network of groups can accomplish. To restore and protect our countries’ great natural heritage, East and West, will require cooperation from wildlife agencies, land-owners, hunters, fishers, hikers, skiers, bicyclists, climbers, birders … everyone who wishes to see the beauty and wildness of North America passed on intact to future generations. Carnivores test our generosity as a people. If we are generous enough, our children may know the joy of hearing Wolves howl on moonlit nights and finding fresh tracks in the sand of a mama Puma and her cubs slipping quietly along a river-bank. Mention of national forests along the Blue Ridge is very incomplete; there several million acres of national forest including the George Washington and Jefferson, along the Allegheny Mountains — not just the Mon in WV. Don’t leave us out, there are far too many deer in these national forests and plenty of cover!